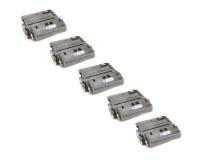 HP Q5942A Toner Cartridges 5Pack (HP 42A) 10,000 Pages Ea. 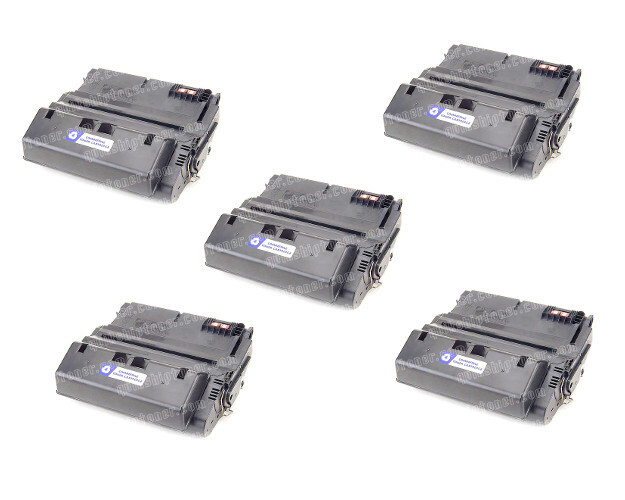 HP Q5942X Toner Cartridges 5Pack (HP 42X) 20,000 Pages Ea. 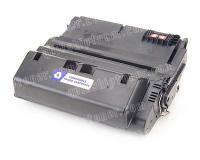 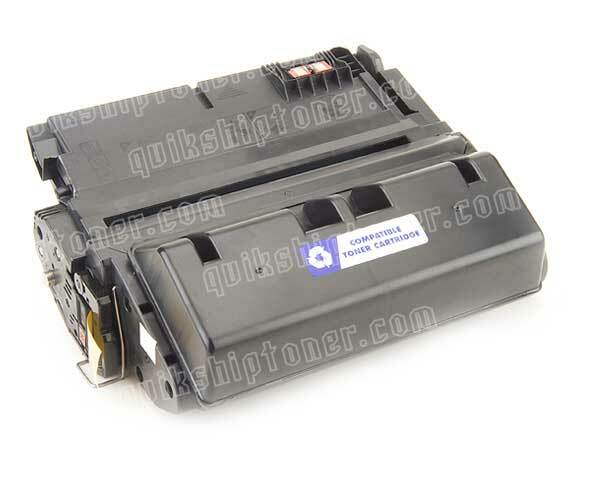 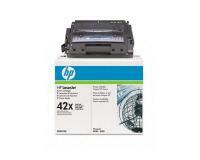 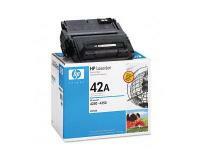 HP Q5942XD Toner Cartridge 2Pack - 20,000 Pages Ea.